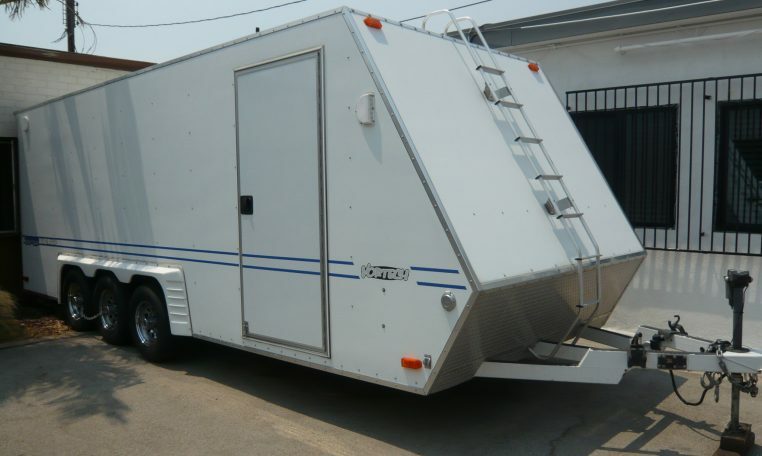 We’re closing our restoration business (which opened in 1978), so we don’t need our 2004 22’ Vortech trailer anymore. 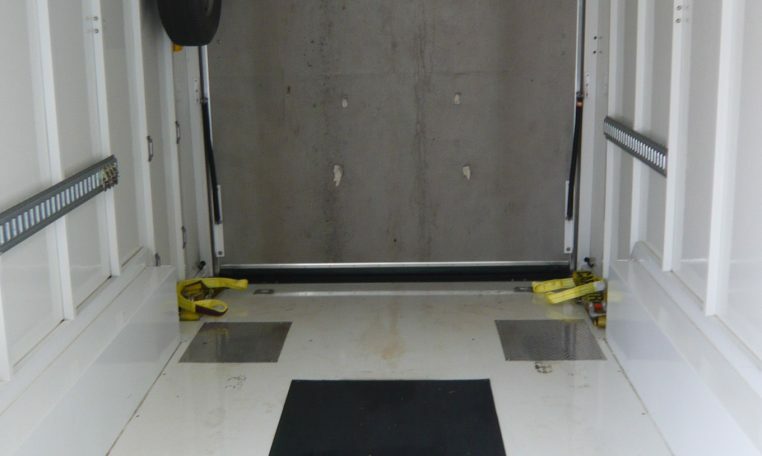 The trailer was stored inside until a couple years ago, so it’s still pretty fresh looking. 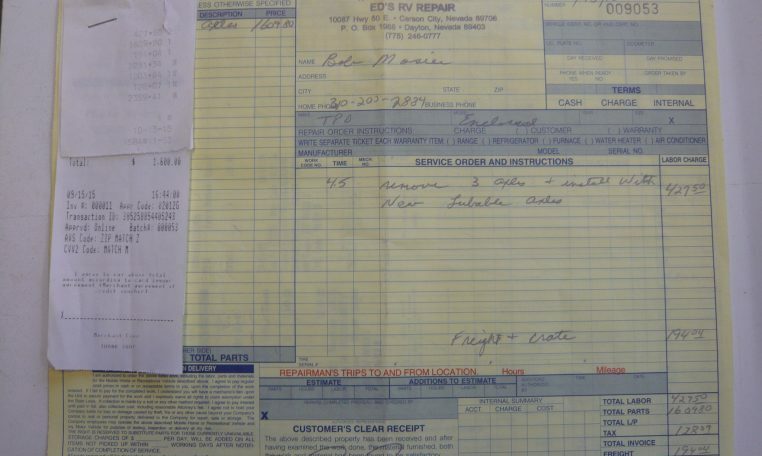 The original axles with the old “NeverLube” bearings were replaced in 2015 (Receipt attached) with new axles that have conventional Timken bearings, and six new ten ply tires were installed last year (Invoice attached). 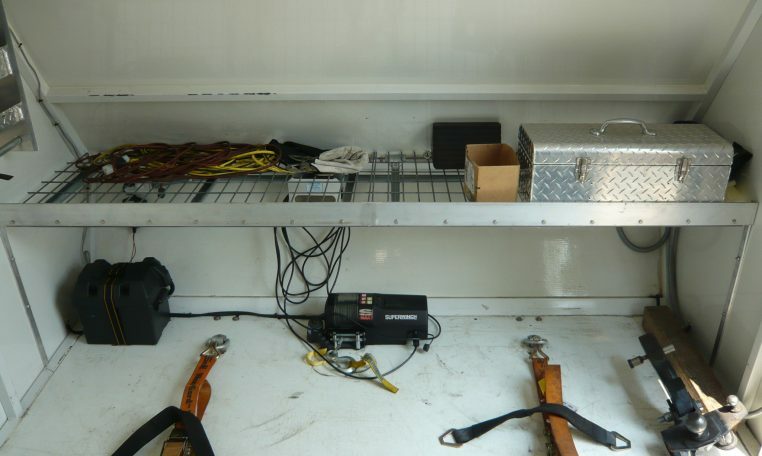 The battery was replaced this year, and the trailer has a solar panel to keep it fresh. The rear tie downs have been modified and tie into the frame of the trailer, rather than just the floor. 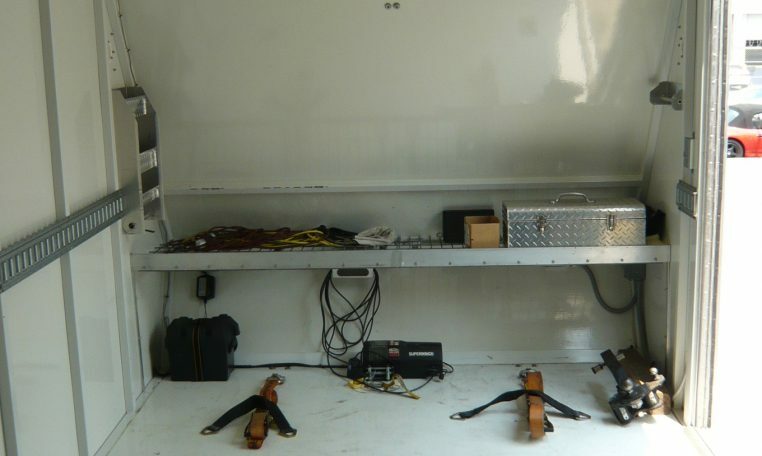 We have all the manuals, the original build sheet, and the paperwork on the 110v battery charger and everything else that came with the trailer. 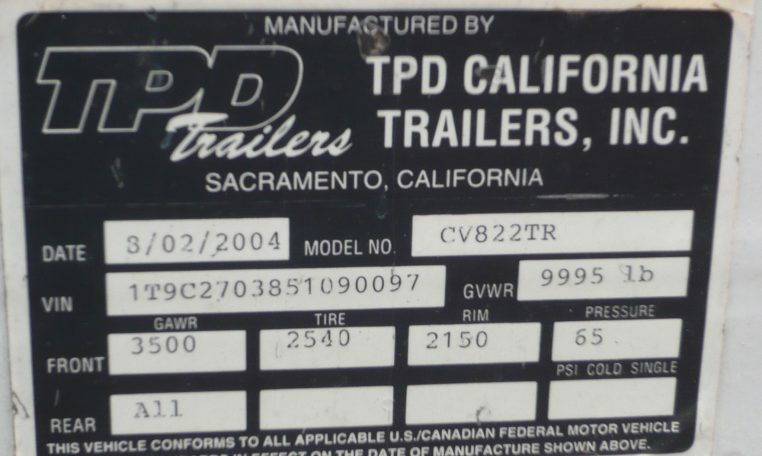 The trailer has been towed 35k miles. 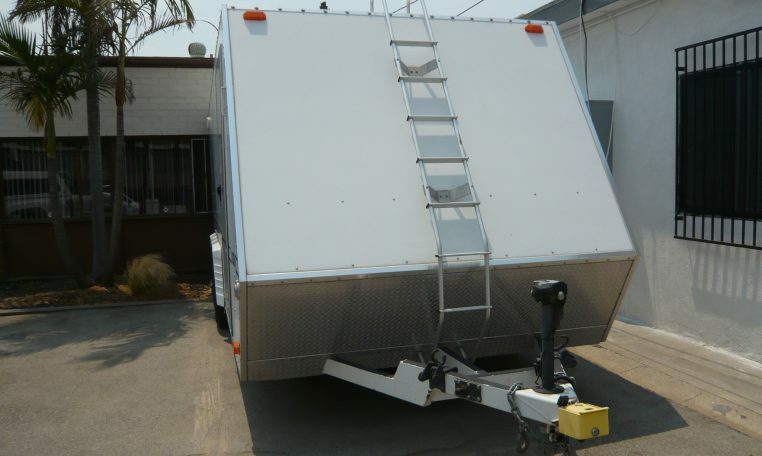 We will include a class 3 hitch and load levelers with the trailer. 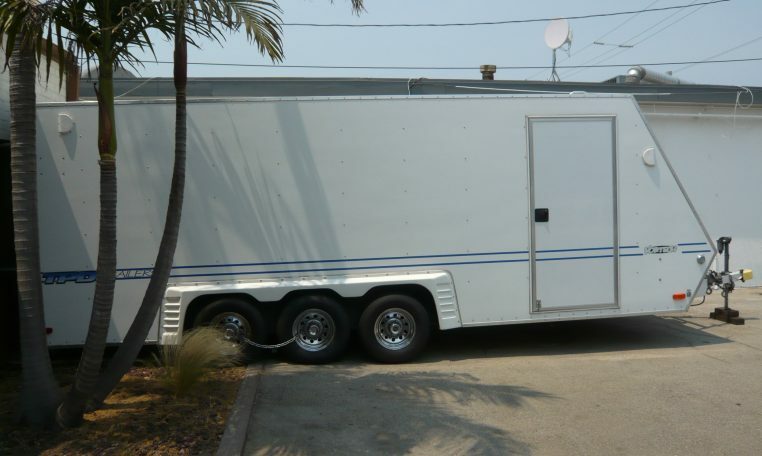 The trailer is here at our business, near LAX (Los Angeles Airport).